Two topics of Pokemon TV Animation in Japan. 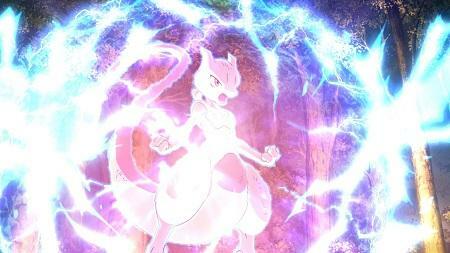 Special story 'Prologue to Mewtwo's Awakening' for Pokemon movie 16th (ExtremeSpeed Genesect: Mewtwo Awakens) will be aired on 11 July 2013. Featuring Mewtwo's past and purpose. 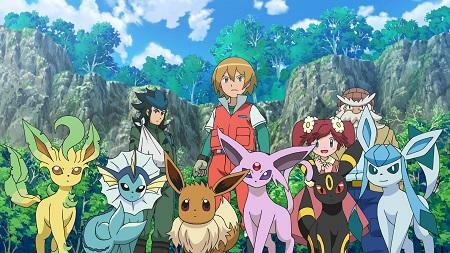 X Y new character Pansy and new Pokemon Helioptile, Gogoat and Noivern will appear in TV Animation Best Wishes! Season 2 Decolora Adventure on 18 July 2013. 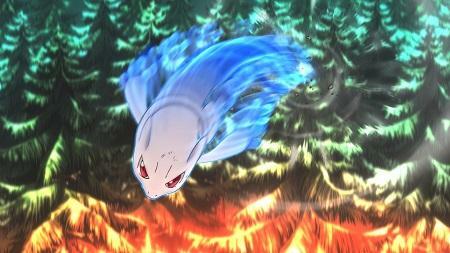 Also updated previous article Pokemon X Y game info.